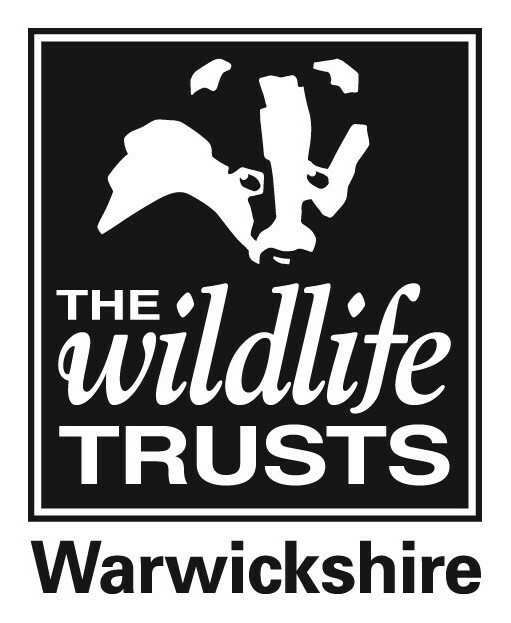 Warwickshire Wildlife Trust has received £66,000 for the third year running to support outdoor learning for children and young people in Coventry, Nuneaton and Bedworth, thanks to players of People’s Postcode Lottery. The Trust’s dedicated education team aims to inspire the next generation and to date our ‘wild about learning’ project has engaged more than 2,000 children, from tots to teens, and delivered more than 10,000 wildlife experiences. The funding is part of an incredible £2.8 million raised by players of People’s Postcode Lottery for The Wildlife Trusts in 2018 to help us connect people to nature through precious species, wild places and forest school learning. Our weekly Nature Tots sessions for pre-school children are every Thursday at Brandon Marsh Nature Reserve. We also take Nature Tots out to Coventry, and in 2018-19 have visited Limbrick Wood Baptist Church, Tile Hill, and Cherubs Community Playgroup in Wyken. “Fresh air and learning about nature is better than being stuck indoors and they like it because it’s hands-on… they make things and have to use their imagination.” Jane Apps, grandmother to Nature Tots regular Florrie. The trust’s education team also provides Nature Club sessions at primary schools – enabling children to discover outdoor play and the wildlife that exists even within their urban boundaries. “Our children have explored new areas of our very limited school site and have found mini-beasts, plants, trees and bushes which, previous to their exploration, they had walked past many times unaware of the wonders 'on their doorstep'.” Michael Doyle, Head Teacher at St Elizabeth's Catholic Primary School in Foleshill, Coventry. For the first time this year the project has also worked with two secondary schools – Sidney Stringer Academy in Hillfields, Coventry, and Cardinal Newman Catholic School in Keresley – enabling pupils in the lower years to make new friends on their transition to high school while working together to learn bushcraft. “It’s an opportunity to develop skills they wouldn’t have a chance to try in the classroom, and unless they’ve been to a club like Scouts they’ve not necessarily done these activities before. It’s new, it’s outdoors, and they’ve found it really interesting to explore the school grounds with experts from the Trust.” Christopher Leaver, Teacher, Cardinal Newman Catholic School. In summer the Trust will again be giving young people aged 11 to 17 a chance to swap screen time for survival skills with our unique Call of the Wild bushcraft and nature skills programme. Further outreach work has seen sessions with school holiday clubs through Nuneaton and Bedworth Leisure Trust, with uniform groups such as the Scouts, and with Coventry Women’s Partnership Network. Players of People’s Postcode Lottery have raised an amazing £8,488,627 since 2016 to help 24 Wildlife Trusts bring back wildlife and get people get closer to nature. People’s Postcode Lottery is regulated by the Gambling Commission. For more information please click here.